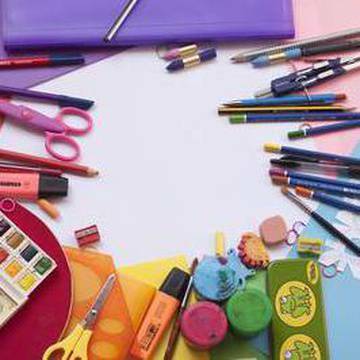 With St. Patrick’s Day right around the corner we find that more and more parents are on the fence about celebrating the holiday. While shamrocks and leprechauns are tons of fun having this holiday fall right after Christmas, New Year's and Valentine’s Day is a little overwhelming. Not to mention Easter is right around the corner… However, we think with a smart strategy and minimal effort parents can pull off a kid-friendly St.Paddy’s day that their children will never forget! 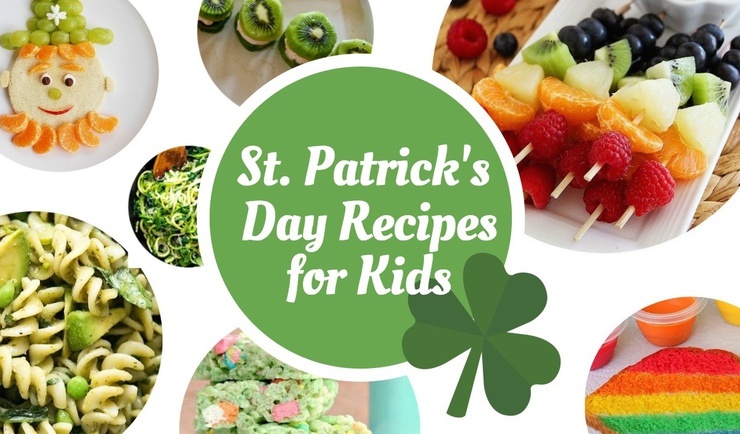 Although green beer is the first thing that comes to mind when we think of St. Patrick’s Day there are many other (non-alcoholic) ways to celebrate this holiday with your kids. 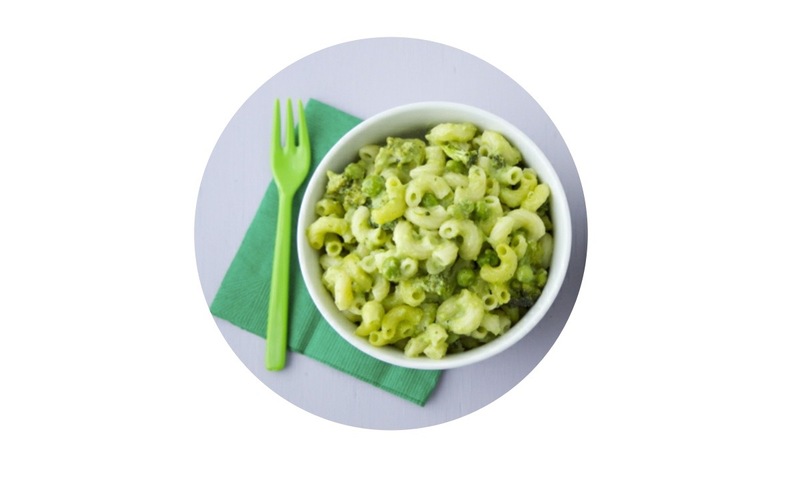 In all honestly, St. Patrick’s Day is actually a perfect excuse to get your kids to “eat colorfully” or green. After all, there is always a pot of gold (sometimes filled with chocolate) at the end of the rainbow. Obvious ideas include a plate of colorful veggies, or other naturally green produce including kiwis, green grapes, or snap peas. However, thanks to Pinterest we discovered 20 absolutely awesome ideas that will not only make your meals memorable but have your kids asking for seconds. Thanks to "The Comfort of Cooking" we found a fresh and colorful way to start the kids day off right. Who wouldn't want to devour this edible rainbow? 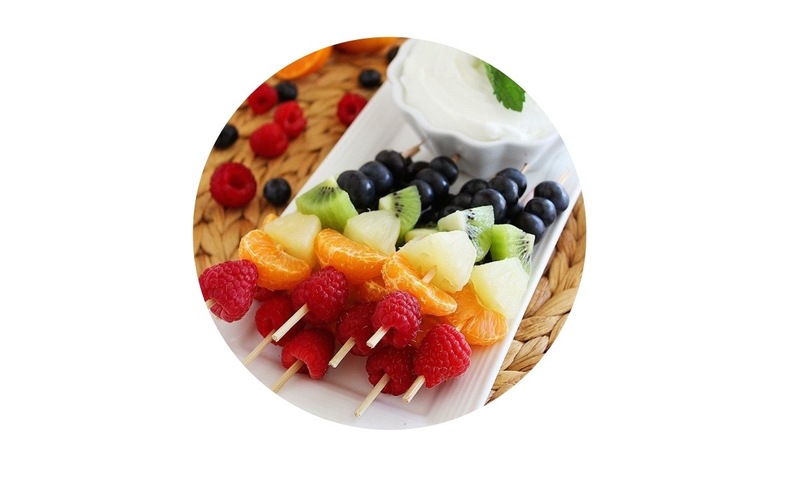 Paired with a light honey-vanilla yogurt dip these skewers are simply scrumptious. 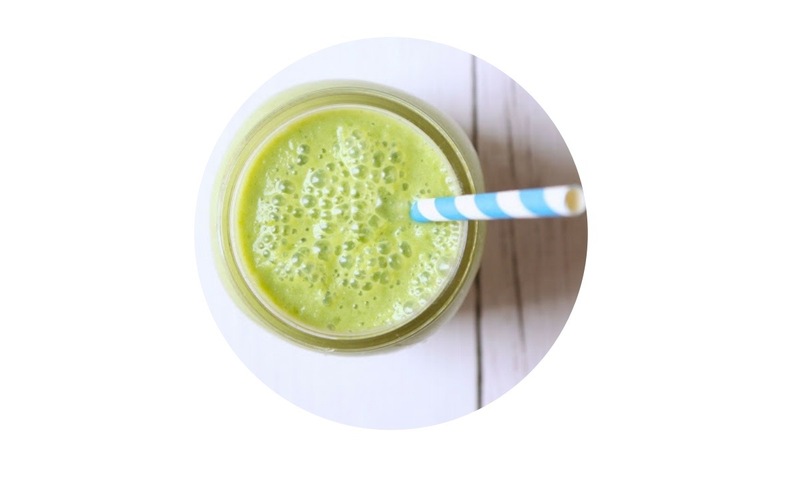 If you are looking for a far healthier alternative to the McDonald's Shamrock Shake we found a cool and creamy recipe from "Cook Eat Paleo" that is refined sugar, dairy and additive free! We highly recommend this recipe even if you are not following any dietary plans. 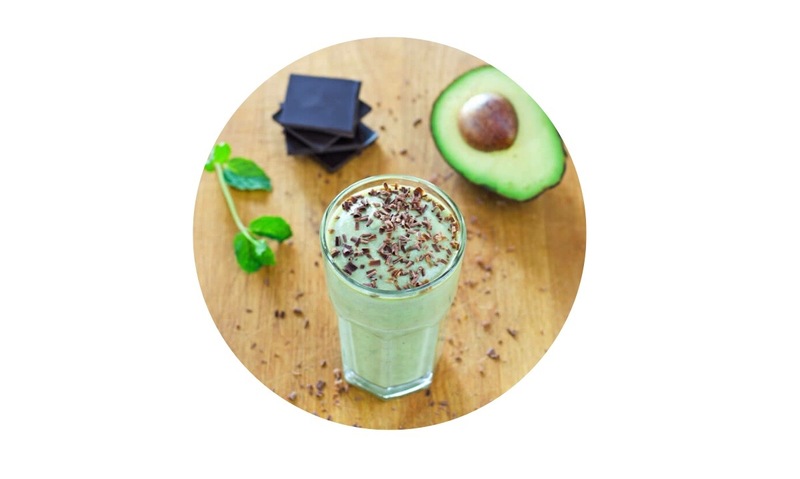 With literally 4 simple ingredients this shake is sensational. Our friends at "Kitchen Fun with my 3 Sons" had an absolutely adorable idea for breakfast. Who could resist munching on these lovely Leprechaun Pancakes. Not to mention this is also a perfect way to get your kids to load up on healthy fruit. Dig out your old pastry bags and put them to good use. 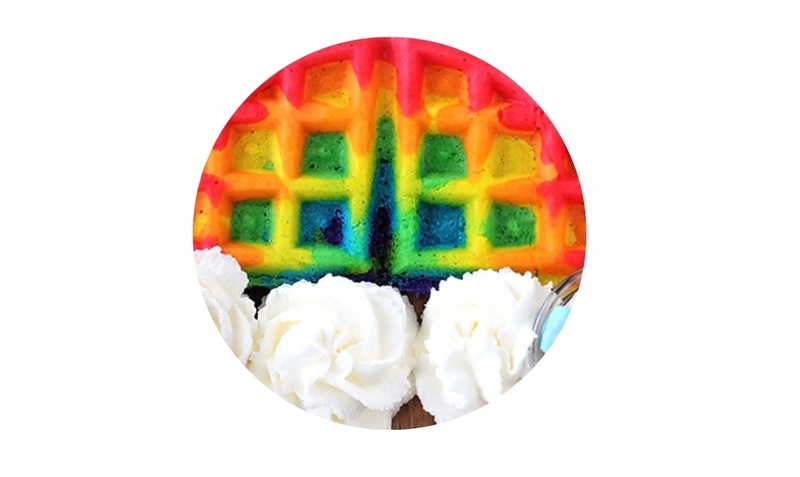 We found this Rainbow Waffles recipe thanks to "Gimmie Some Oven" on Tablespoon. Click the link the see how she even has cute whipped cream clouds and a "treasure" at the end of the rainbow. 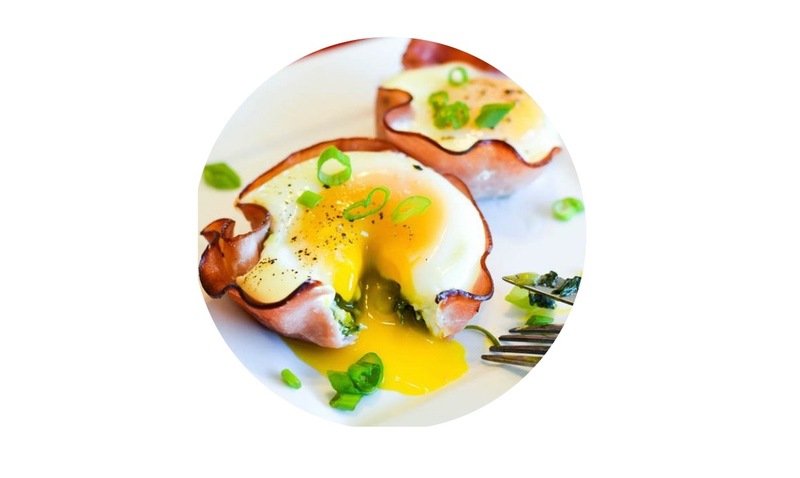 Skip the artificial food coloring and cook up some easy and cheesy spinach, ham and egg cups. According to "The Foodie and the Fix" these perfectly portioned cups are easy to make ahead and have fantastic flavor. If you are looking for a lighter spin on classic comfort food we recommend checking out "Well Plated". 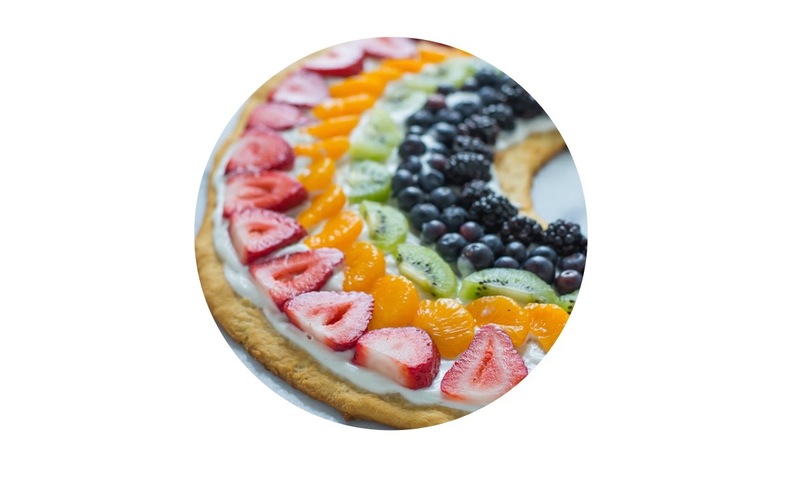 Here recipes like Rainbow Fruit Pizza are posted on the daily. Although we've classified this as a St. Paddy's Day lunch option it could also be a perfect brunch, snack or dessert option. Basically, you could eat a slice of this all day! A favorite St. Patrick's Day tradition at "Learn Play Imagine" is making rainbow toast. 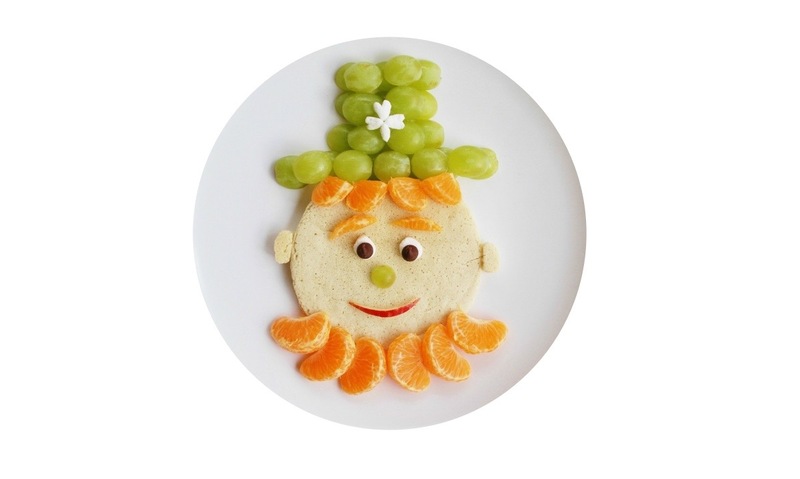 This edible craft is the perfect opportunity to let your kids literally play with their food! 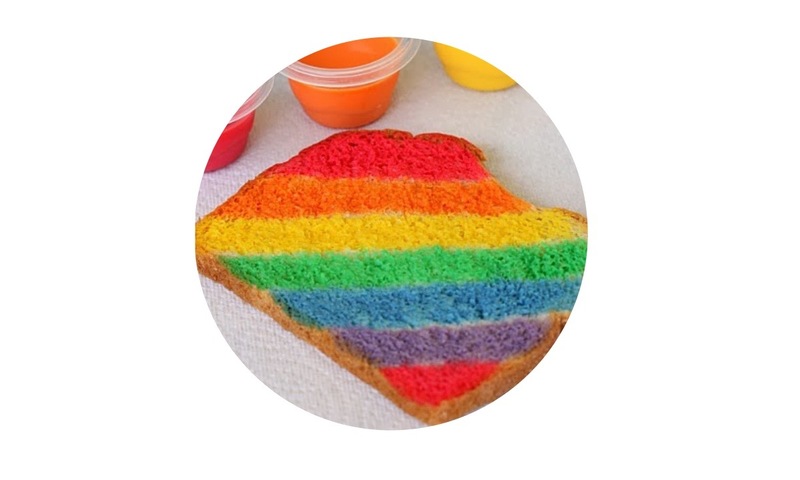 To make rainbow toast you first need to make milk paint. To find instructions for this cool craft just click the link provided above. Since every kid seems to love mac and cheese it comes as no surprise that "Weelicious" has a delicious recipe for this family fav that is dye-free. They found that you can get all the gorgeous green color by using simple, healthy, natural produce such as spinach, broccoli and peas. Kids love candy. However, as most parents know too much sugar leads to major crashes later in the day. 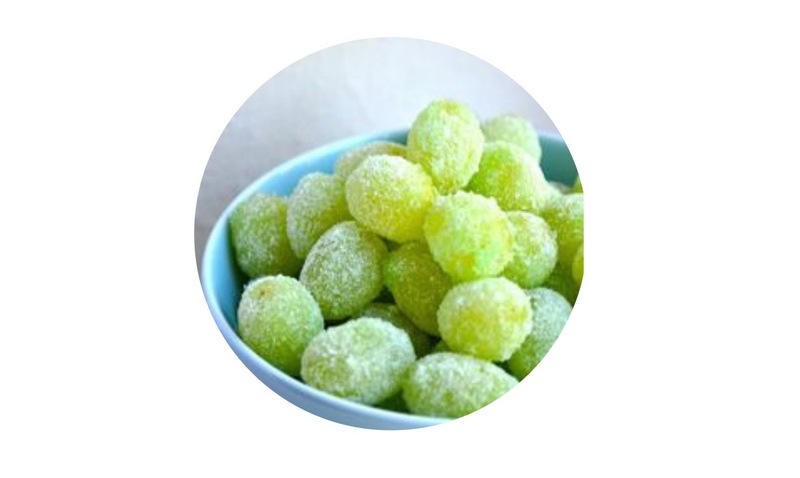 (Queue temper tantrum) With that in mind, we think this grape trick is the perfect substitute for you and your kids Sour Patch Kids addiction. 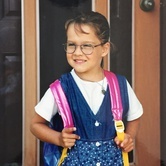 We found a simple recipe by "Rachel Schultz" that will walk you through the process step-by-step. 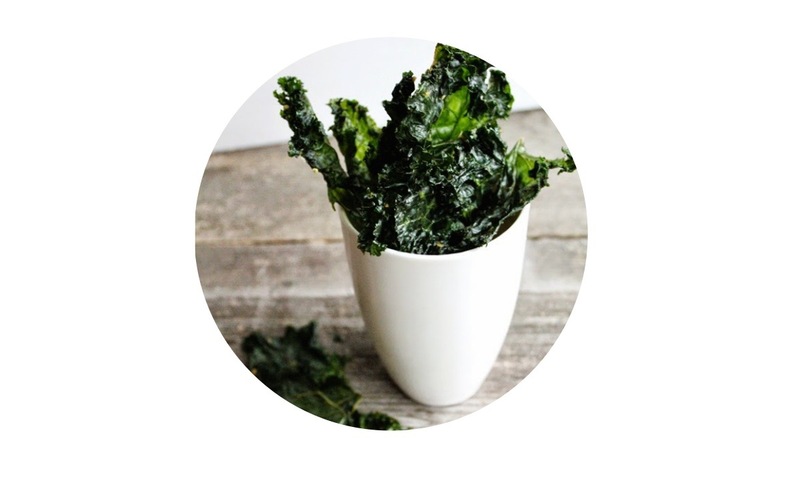 Don't get me wrong snacking on a bag of chips once in a while is a perfectly acceptable treat, but if you are looking for a healthy alternative that you can eat on the daily Kale Chips are it! Skip the steep prices at the grocery store and make your own. As you can see on "David LeBovitz" page these crispy chips are super easy to make and are an awesome alternative to processed potato chips. Bonus: they are the perfect shade of green for St. Patrick's Day. If your kids love guacamole this recipe by "Cooking Classy" is the perfect way to get them to eat their veggies for the day. The recipe can be made in under 10 minutes, which makes for a perfect midday or midnight snack on St. Patrick's Day. For a well balanced, green meal that fits in one bowl we suggest serving your kids a Mean Green Buddha Bowl from "A Spicy Perspective". 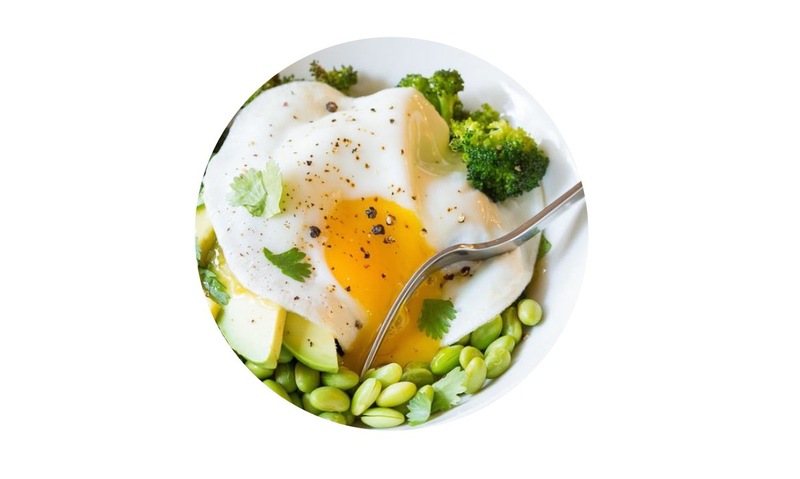 This simple veggie-based meal can be made totally vegetarian by simply omitting the egg. If you are looking to do something a little special for the kiddies, and still get them to drink their daily glass of milk, we love the idea of having a themed snack complete with green milk. "Thoughtfully Simple" has a lovely post on how to make this delicious drink. Hint: all you need is a glass of milk and green food coloring. 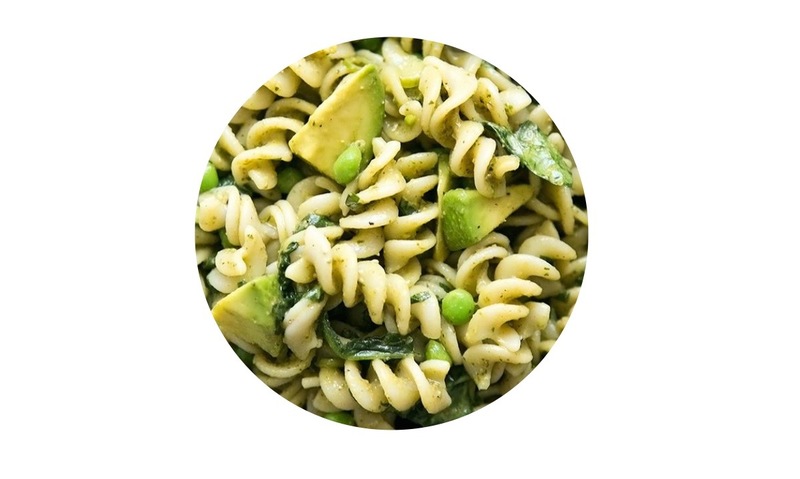 We love this Pesto Pasta recipe from "Simply Recipes" because not only is the dish an awesome shade of green but it also uses avocados. With a rich and creamy texture these bad boys take the place of cheese in the dish. If you have never roasted a cabbage you need to! Cabbage is super inexpensive and becomes absolutely mouthwatering when roasted. Not to mention since cabbage is naturally green it makes the perfect side dish to your St.Patrick's Day dinner. 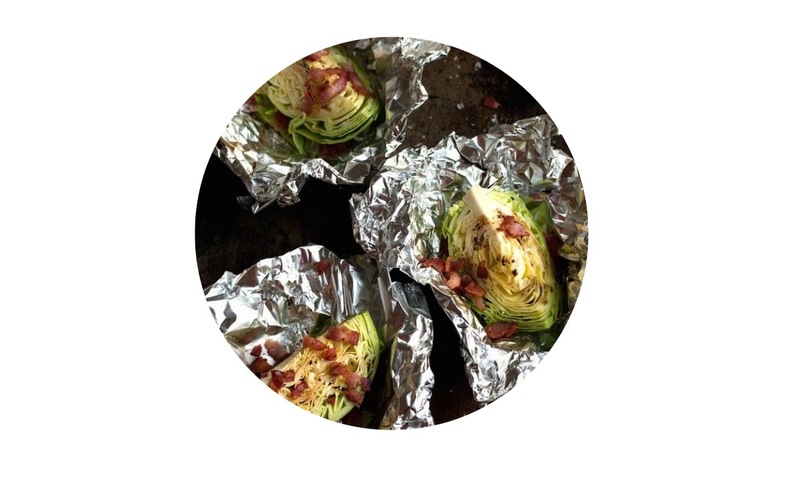 We loved this recipe from "Drizzle and Dip" because they used bacon! You can't get any more Irish than a good ol' potato! 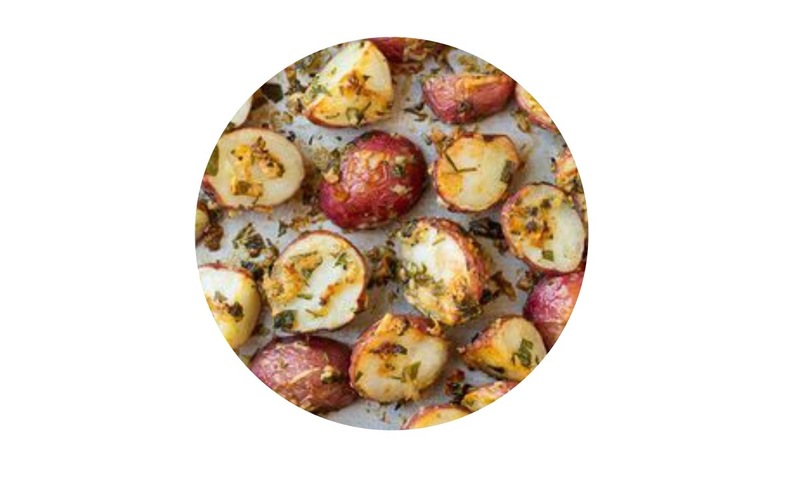 One recipe that we know your kids will adore is this Parmesan-Herb Roasted Potato dish from "Cooking Classy". We love using baby potatoes as they are the perfect size for your kids little mouths. 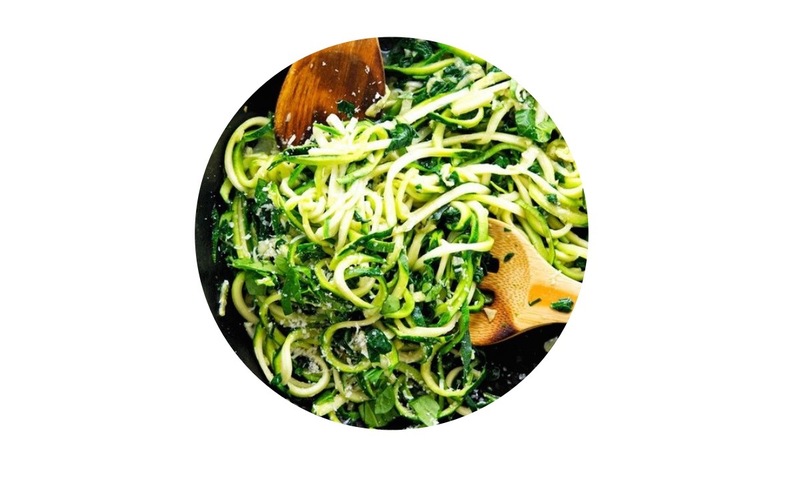 If you are looking for an alternative to pasta this St.Paddy's Day, or want to sneak more veggies into your kids diets Zoodles are awesome! This recipe from "The Iron You" is green, lean and full of garlic. If bad breath doesn't bother you this would be the perfect dinner dish. 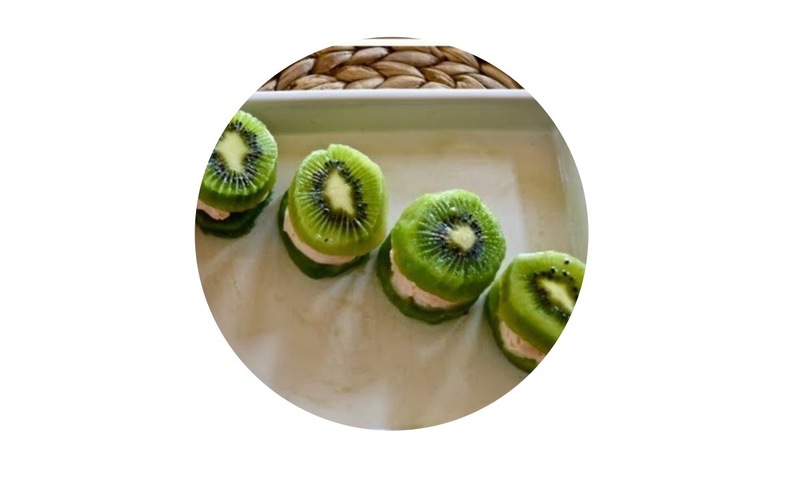 We think "Make the Best of Everything" is on to something special with these Kiwi Frozen Yogurt Sandwiches. These cute, mini sandwiches are the perfect dessert for St.Patrick's Day. Compared to other alternatives they are extremely healthy. Not to mention these sandwiches are a beautiful shade of green. Although this is not a healthy snack by any standard this recipe from "Gal on a Mission" is sure to be a hit with your kids. If you don't know what Puppy Chow is already it is basically cereal covered with chocolate. The recipe is no bake and can be stored for a few days. This makes it the perfect snack to bring on the road or to school. 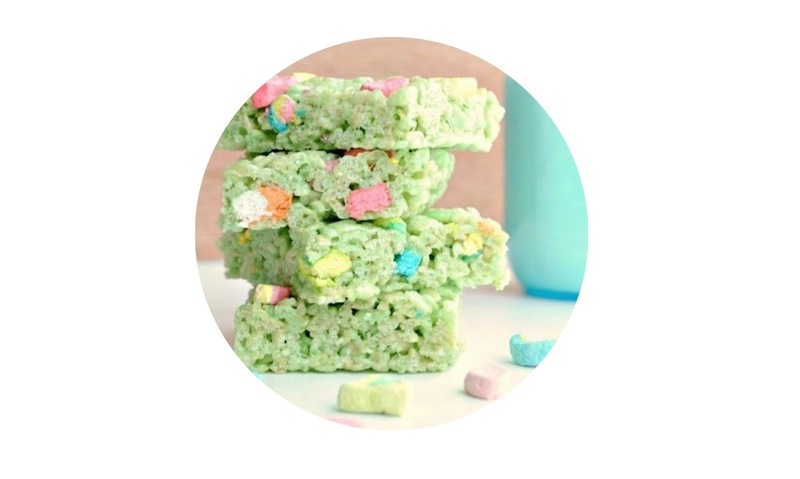 Last but not least are these quick and easy Lucky Charms Bars. We found this recipe on "Julie Eats and Treats" and instantly fell in love. How could you get any more festive dessert than this!? These are all such great ideas! 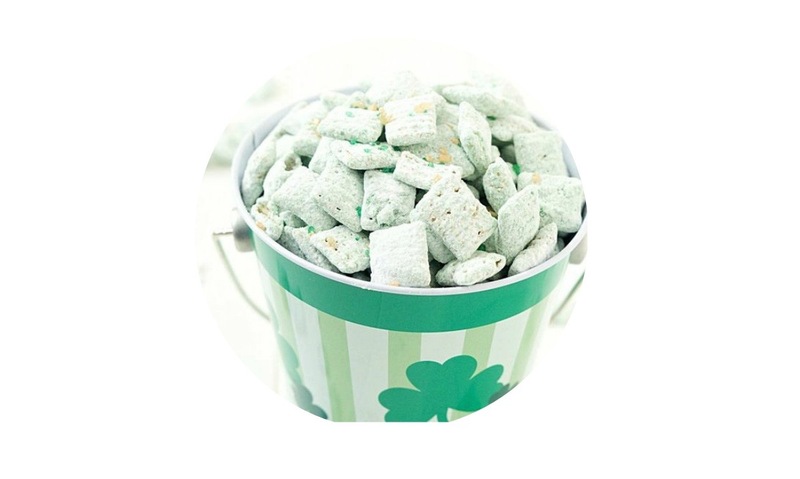 Even without kids I think these are amazing options to celebrate St. Patrick's Day without the need to drink alcoholic beverages. These would be a great addition to a party and to do with kids as well. I think my favorite of these are the shamrock shake and the avocado hummus! One thing my mom used to do for us was she'd die peanut butter and spread it on celery, then put raisins on it and call them ants on a log, I always enjoyed that. WOW! You gave me so many ideas! I really loved Healthy Shamrock Shake and Rainbow Waffles and I think I will make these for my kids breakfast :)) I can imagine how happy they will be as they are huge fans of colorful and funny meal. :) Thank you for sharing this, amazing! Awesome ideas!  I love everything by Simply Recipes but all their recipes need too many ingredients in too little quantities and I can never make any of them because I'd have to throw most of them away. 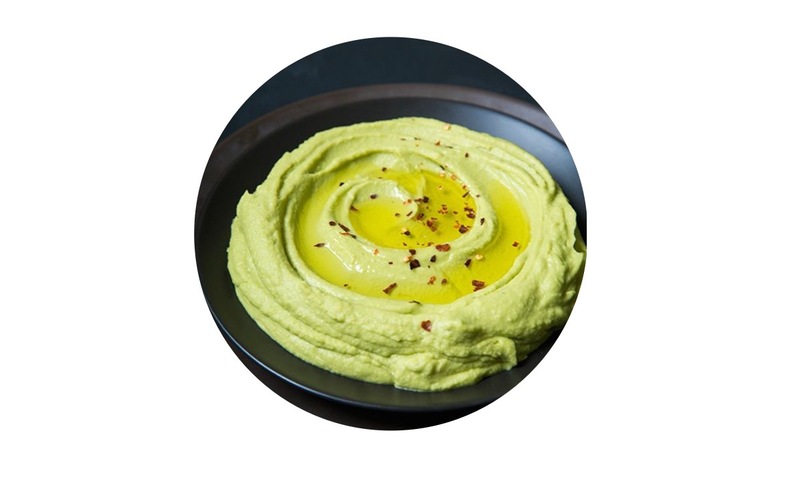 My favourites from this list are the avocado hummus and rainbow waffles. So easy to make but super tasty!